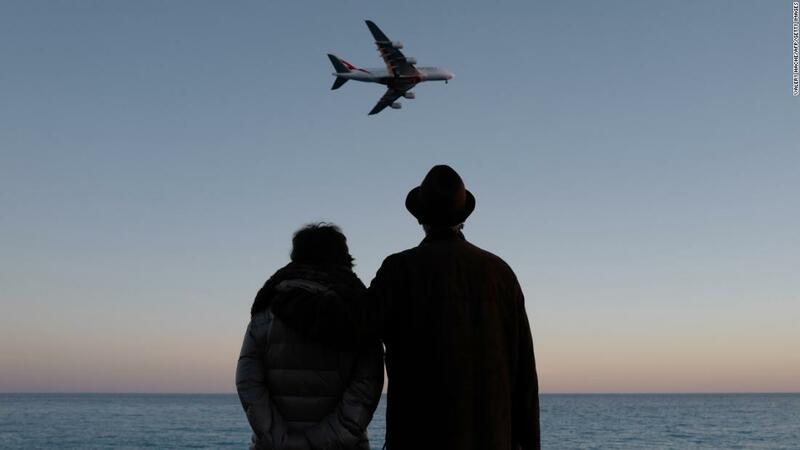 The European aircraft manufacturer said Thursday that it will no longer deliver A380s in 2021 after the Dubai-based airline Emirates shortened its orders for the huge jetliner. "We do not have a substantial A380 gap and therefore no basis to support production, despite all our sales efforts with other airlines in recent years," Airbus CEO Tom Enders said in a statement. The A380, the world's largest passenger plane, went up for the first time 14 years ago. But Airbus' gigantic guess that airlines would need a lot of extra-large planes to fly passengers between major airport nodes did not yield as the company had hoped. The company has delivered 234 superjumbos so far, less than a quarter of the 1200 that predicted it would sell when it first introduced the double-decker plane. The plans were undermined by airlines that shifted their interest to lighter and more fuel-efficient fuel passenger jets that have reduced the need to transport passengers between the major hubs.